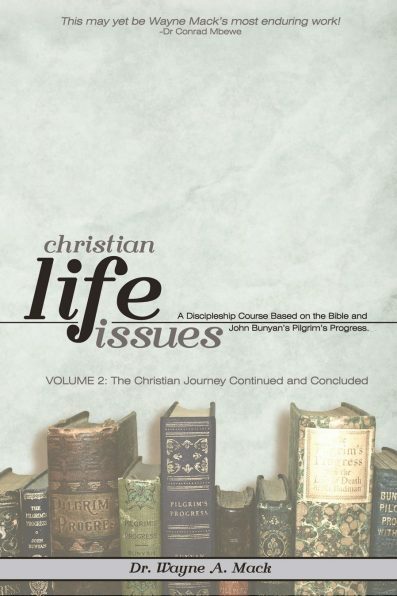 In Christian Life Issues, Volume One, we learned from John Bunyan’s The Pilgrim’s Progress many lessons about getting started properly and biblically in the Christian life. 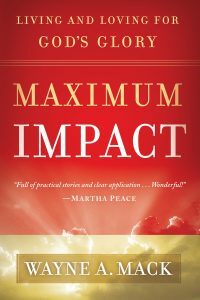 Here, in Volume Two, Dr. Mack provides commentary and application of Bunyan’s lessons and challenges that Christians will encounter in the journey from conversion until their entrance into Heaven. 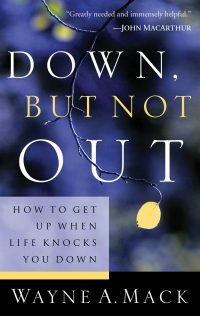 The second volume (scheduled for release in 2017) will unpack Christian Life issues that believers face through the remainder of the their lives. 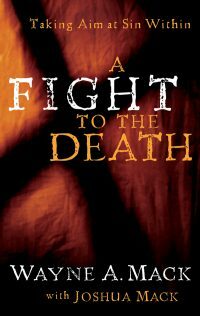 It will draw from Chapters 6 through 17 of Bunyan’s book for exposition and biblical application.